Need Help Getting Connected to A Municipal Line? 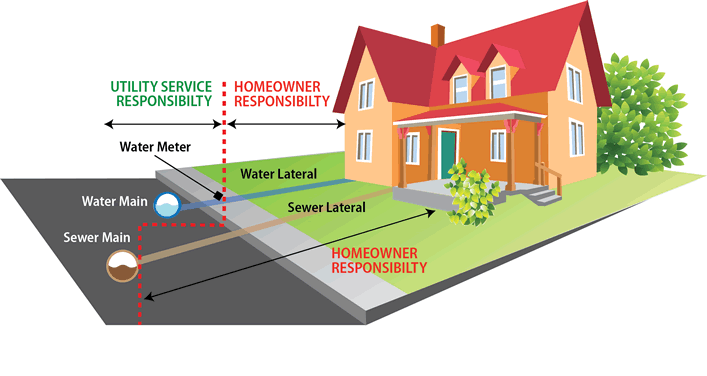 At JPC Excavation & Septic, we understand that it can sometimes be confusing as to what is your responsibility and what is the town or city’s when it comes to sewer and water lines. 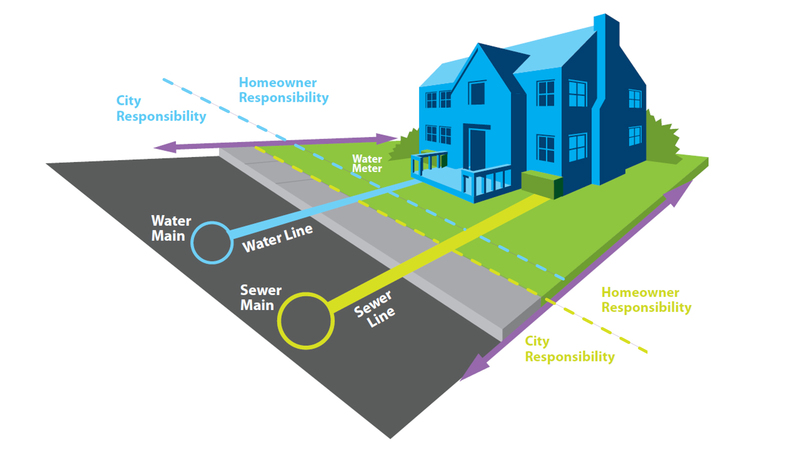 Our crew has been handling these types of projects for years and we’re ready to help either fix or install sewer/water lines that connect to the municipal system. If you’re in need of these services, give us a call at (978) 855-0291 today . Regardless of whether you’re having an entirely new system installed or just getting repairs done to an existing one, we can help. We can replace old outdated sewer lines with new PVC pipe that meets today’s standards. We are fully licensed to do this type of work and can service both residential & commercial properties.